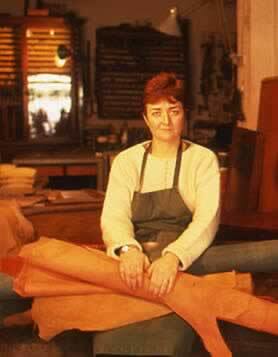 In her family, leather working has been passed down through four generations. 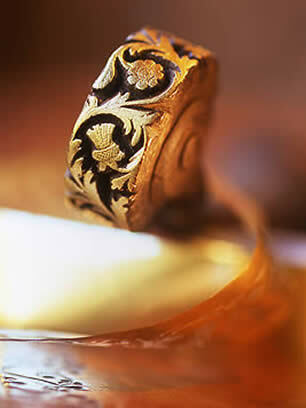 Virginie Gallon started at her father’s side and has now been exercising the art in her workshop in Sarrians for 14 years. 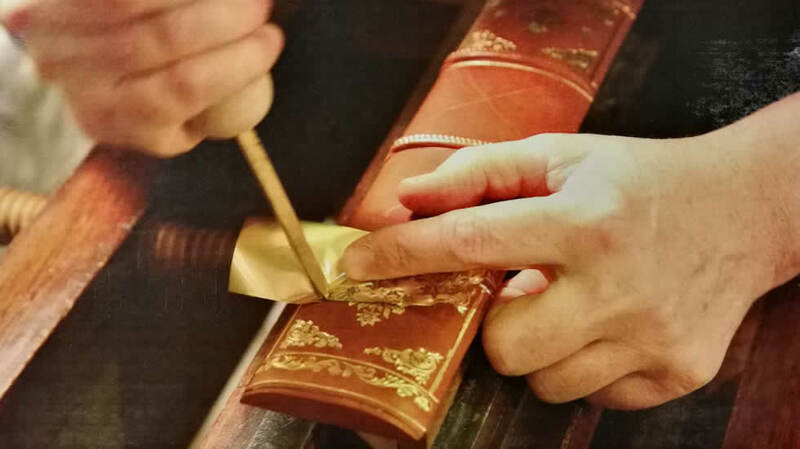 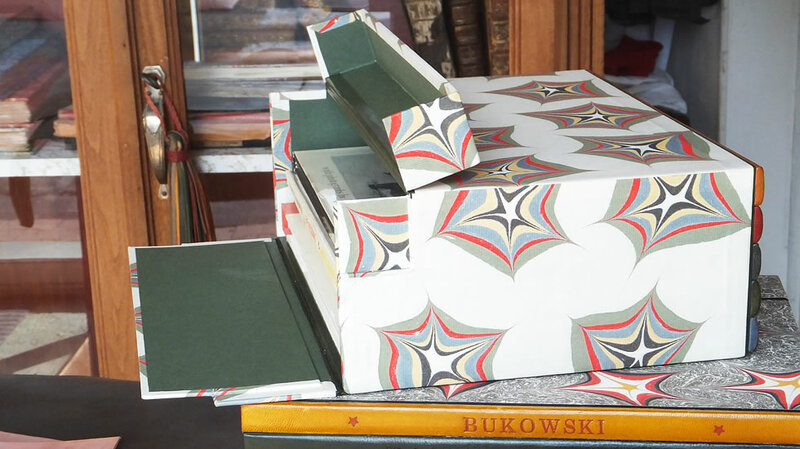 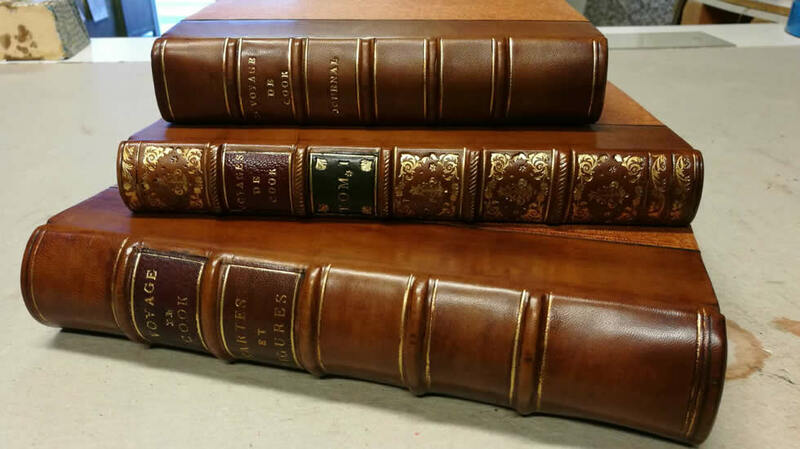 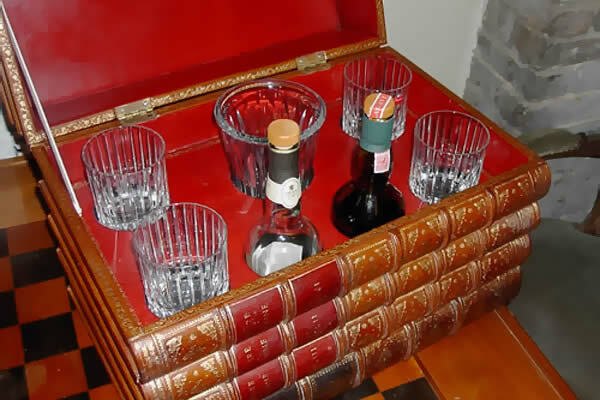 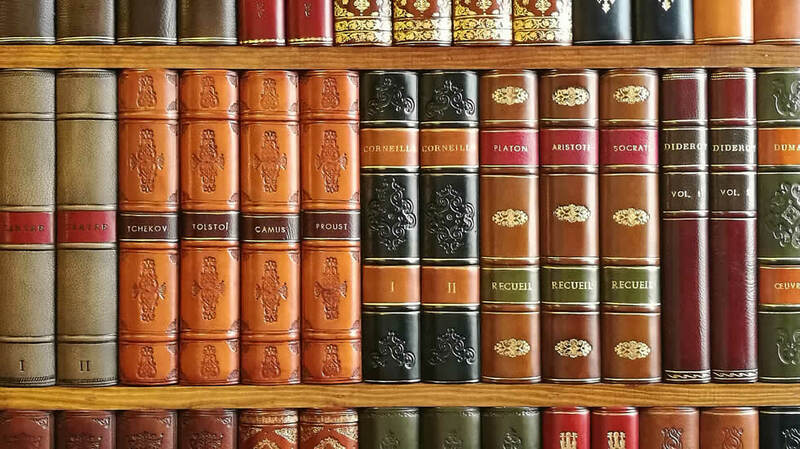 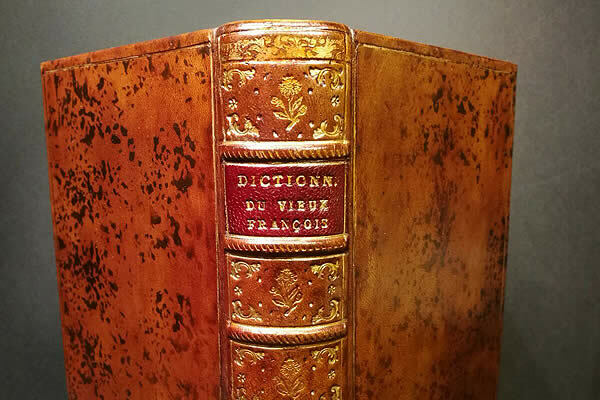 Her work in leather casing, bookbinding and gilding serves a clientèle of professionals (antique dealers, collectors, notaries, town halls…), bibliophiles and lovers of beautiful objects. 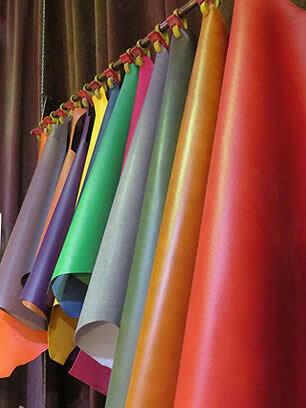 The Bert/Gallon family has been fine leatherworkers for 4 generations. 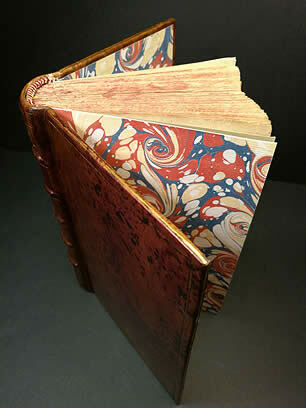 I thus find myself at the confluence of much expertise, enriched by my City and Guilds certificate in bookbinding. 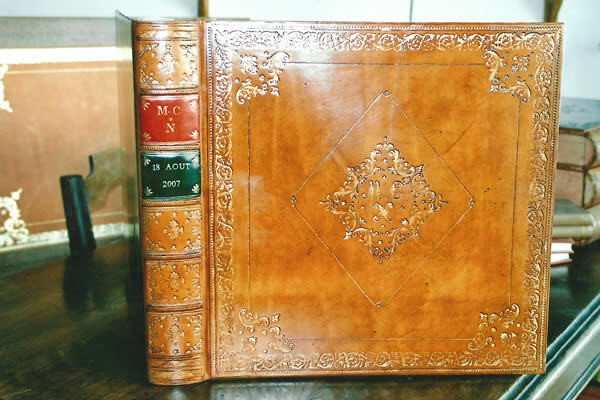 In this way, I can carry on the family tradition: desktops and blotters, desk accessories, creation or restoration of chests and boxes, and I can also apply certain techniques of bookbinding to leather casing: creating boxes and containers in trompe-l’œil looking like book spines, or making storage panels, decorated, and with a patina, in the spirit of the period’s style. 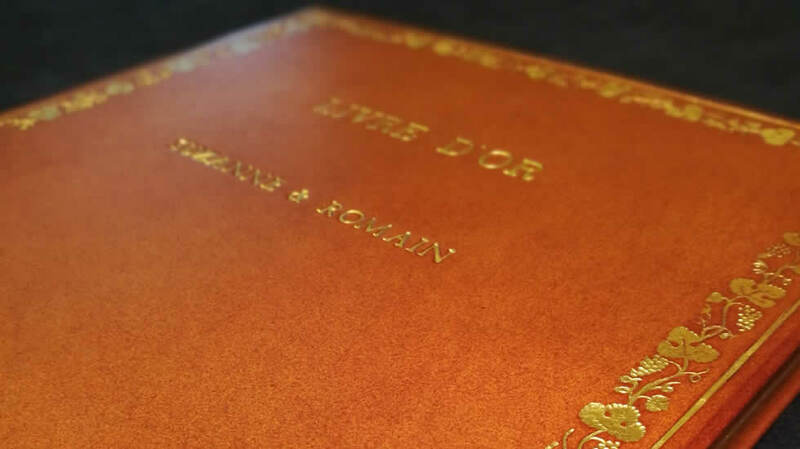 As to the techniques of leather casing, they allow me notably to create custom-made holders for all sorts of documents and books.